Our lives are so busy we almost never have a few minutes to de-stress ourselves any more. 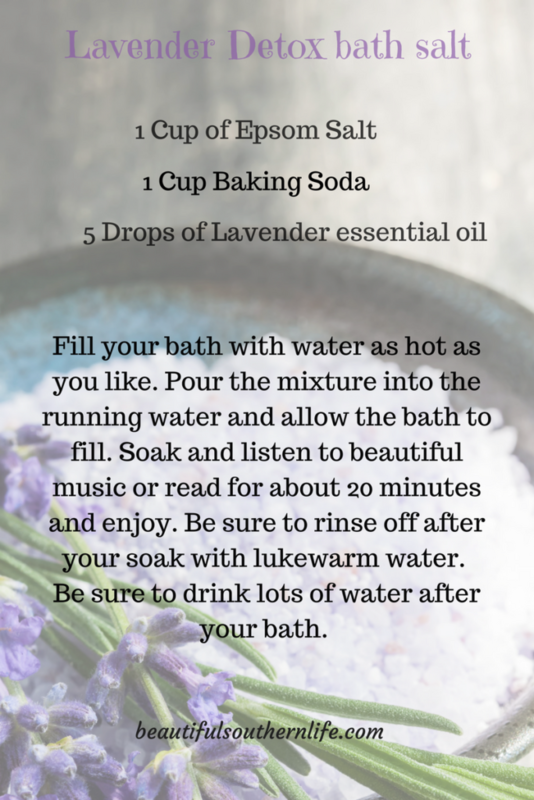 I have found this great detox bath I try to do at least every two weeks. I try to make sure I have a great book I have been wanting to read that has nothing to do with work and a nice warm bathroom to just sit and soak up the luxury of a 20 minute amazing detox bath. I love this detox bath there are so many combinations but for me this one works the best. I love the calming scent of the lavender that just seems to relax me after a long week. This detox bath has so many great benefits. ( I am not a medical doctor, this is not medical advice I am giving) This detox bath helps me flush toxins from my system, it helps me reduce my stress level. If I have sore muscles it helps them feel so much better. I have heard that it improves muscle function when you do detox baths. If I have a skin issue it always helps my skin feel so much better. It will help during the cold and flu season open up those clogged up sinus. So what is not to love about taking a 20 minute bath? Be sure that after your detox bath you stand up slowly, sometimes you might get a little light-headed and drained. Make sure to rinse off with warm water almost cool water. Make sure you drink plenty of water after your detox bath it will help you get rid of all those toxins. I make it a rule to not eat immediately before a detox bath or right after. 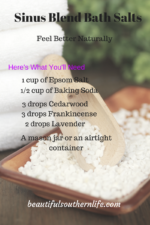 Here is the recipe that I use for my detox bath. 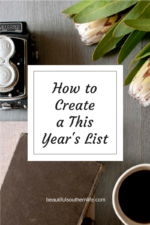 Be sure to share to your Facebook page and pin it on your Pinterest Board so you will have it for later. This is my favorite detox bath recipe. It is a great way to relax and unwind from your week. Enjoy! This week is Party #15. Hi Patty, I would love too. I’ll share this post today. Thank you so much for inviting me. I look forward to reading everyone’s post and making a few new friends. I’m sorry it has taken me a while to respond to your post. Have been dealing with illness. Looking forward to summer!